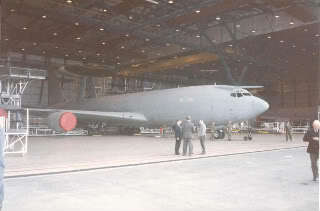 A week before finishing secondary school, I bunked off in a style on a trip to this RAF base.There was not much to see at the time as waddington was home to a single unit, 8 Sqn flying the sentry AEW.1.There was a lot of building work going on at the time to prepare the hangers for 51 sqn who were to vacate RAF Wyton and bring there Nimrod R.1 'spook' aircraft with them to waddington. 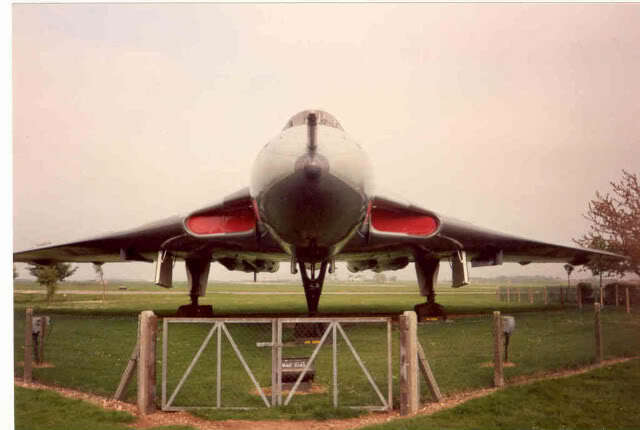 The highpoint of the visit for me was to get close up with Vulcan XM607.The 'vet' of 3 black buck missions. 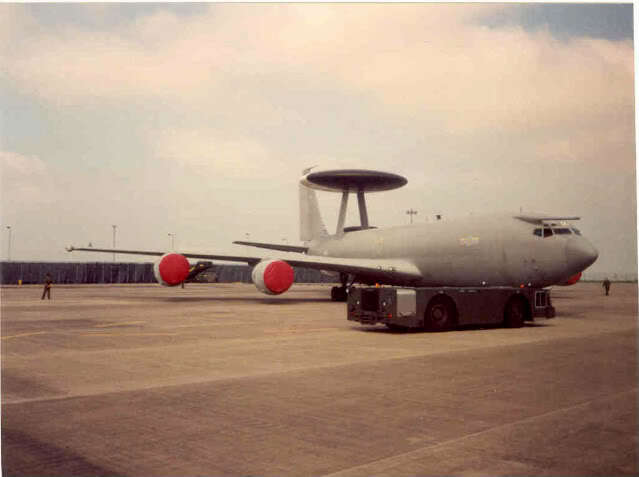 The guide for the day gave a brief talk on the history of Waddington. 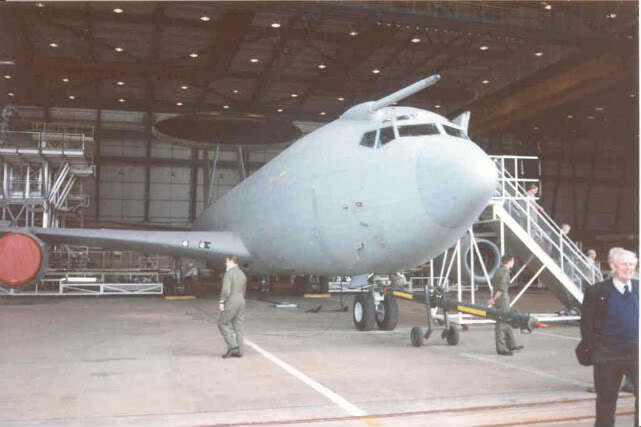 One thing that sticks in my mind was about the Joint trials unit set up to test the Nimrod AEW.3 and how these aircrafts inner engines would flame out on landing as the huge nose blister would cause pockets of air to be trapped around the forward fuselage. If anyone knows different, let me know. 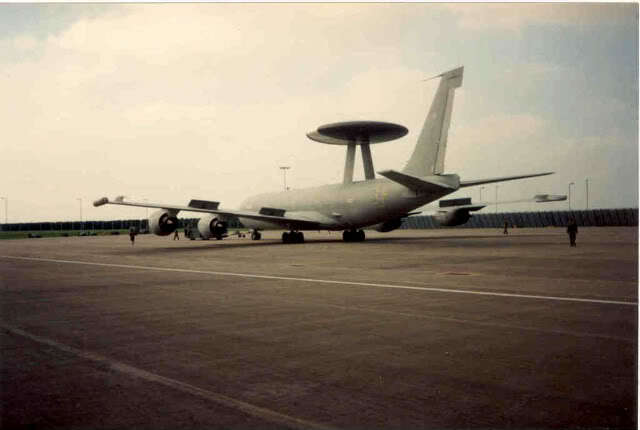 The huge rig at the rear was for the maintenance of the 'coffee table' which I was told was the trade name for the huge dish. 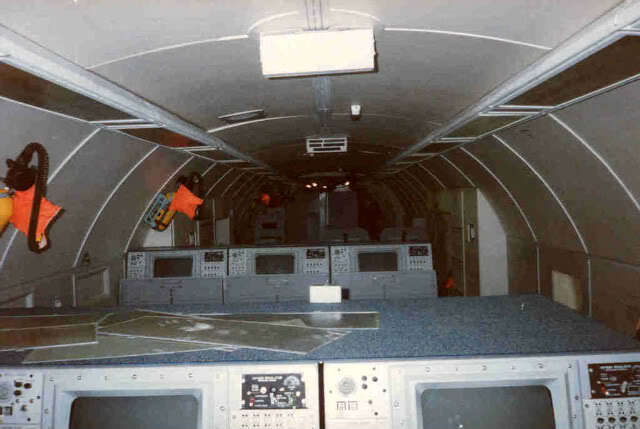 The cabin of sentry ZH105.The sentry also has an escape tunnel rather like a shackelton and this part of the aircraft had being disabled at the time as i remember the ground crew remarking about it. 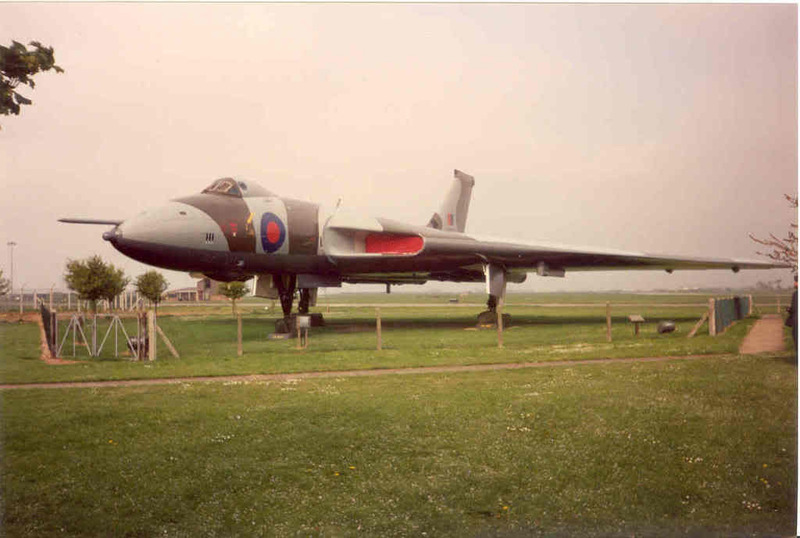 This vulcan was not the only v-bomber relic on the base at the time as on the fire dump was Victor k.2 XH669.sadly there was no chance to photo this relic. Its one of those wish i had a digital camera back then moments.